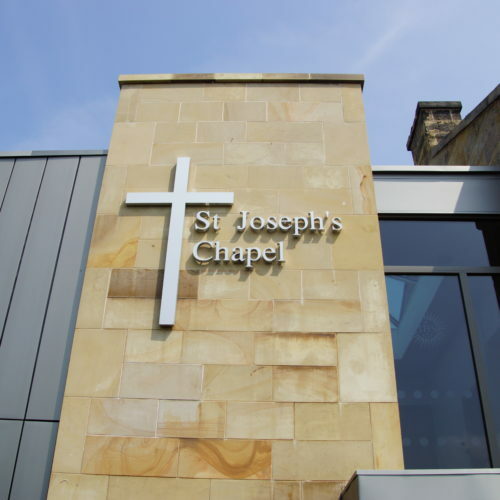 St Joseph’s RC Primary School is located within the Hurst Green Conservation Area. 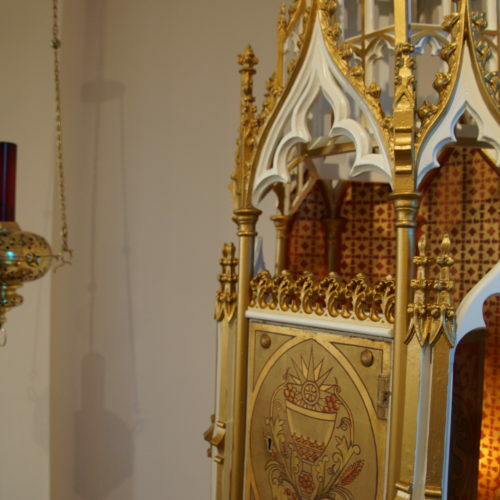 The School has a strong Jesuit tradition and was founded by Richard Shireburn. 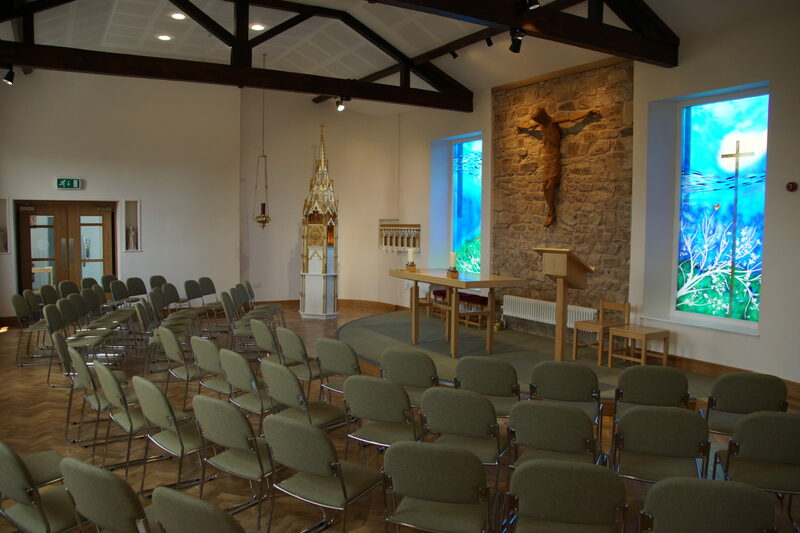 It is reputed to be the oldest and smallest Jesuit School in the UK. 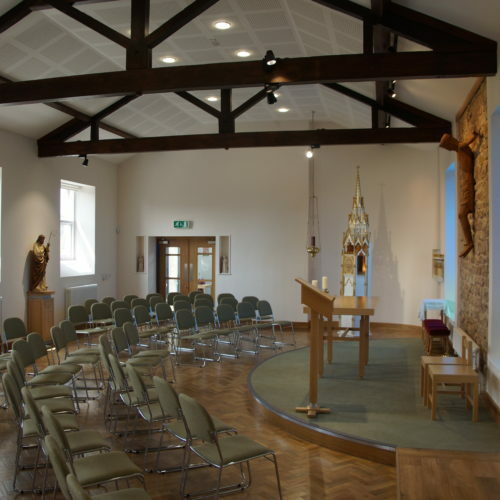 The 2 storey building is one of several buildings comprising a Primary School, a Chapel, and some residential accommodation. 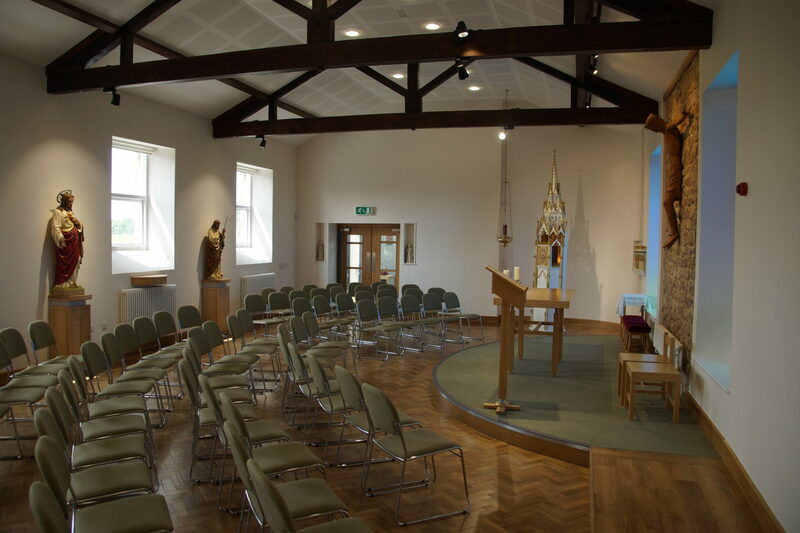 The Society of Jesus Trust appointed Cassidy and Ashton to provide a new Chapel Facility and to create additional accommodation in support of the adjacent School. 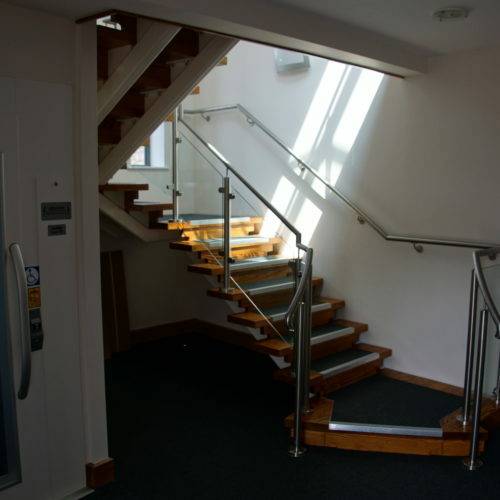 They were also anxious to reduce the manageable footprint of the buildings. 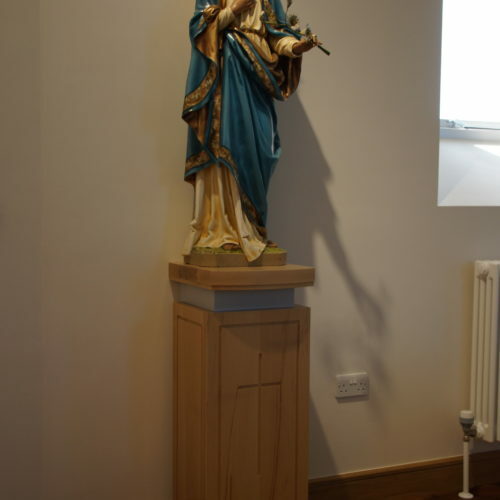 The Project provides improved Pastoral Facilities and additional flexible accommodation for use by both the School and the Parish. 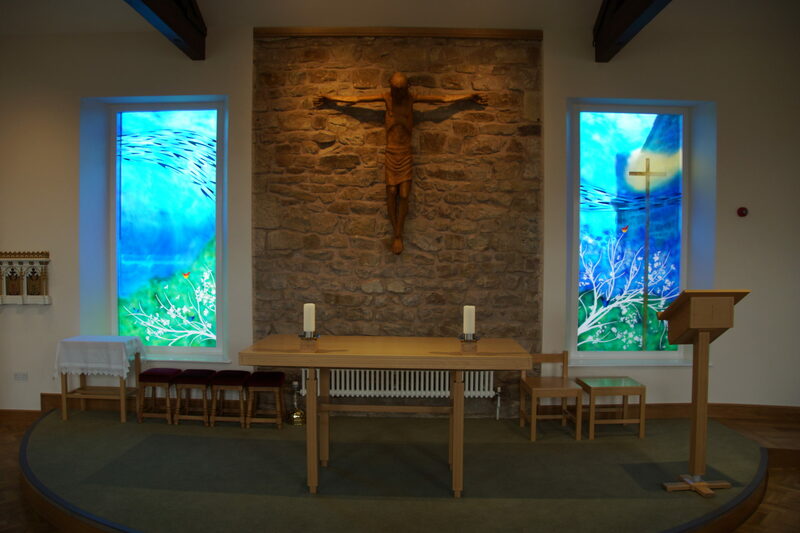 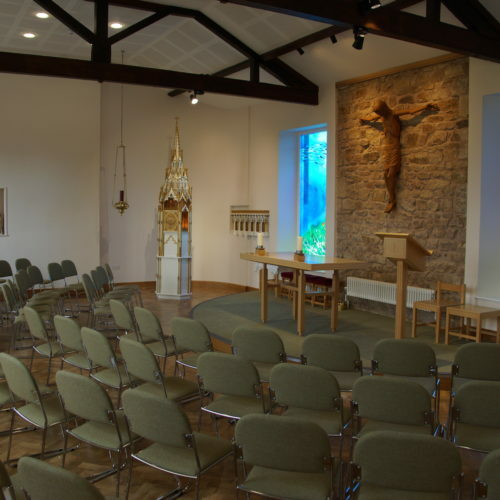 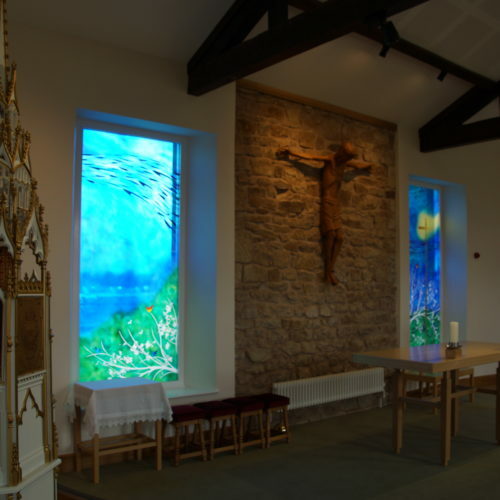 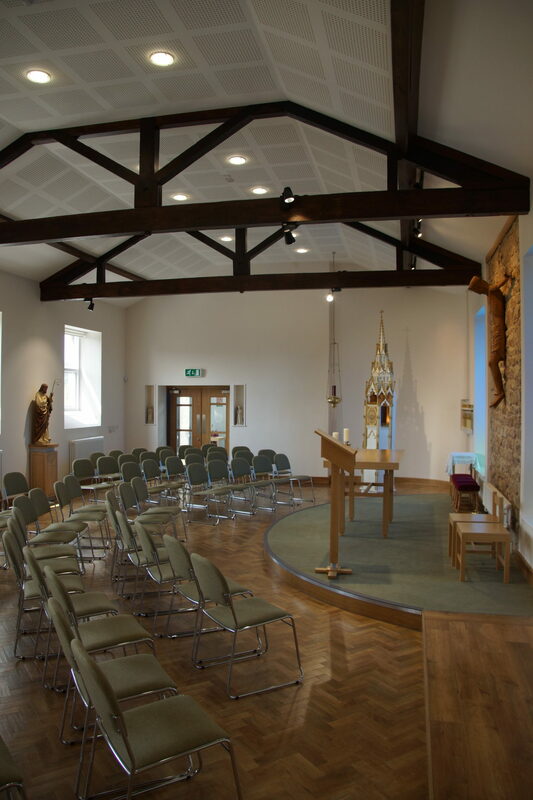 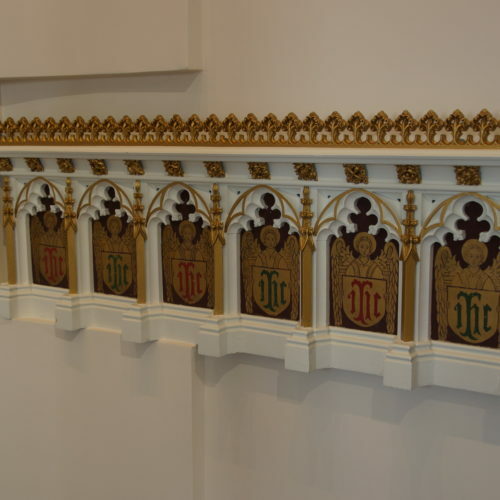 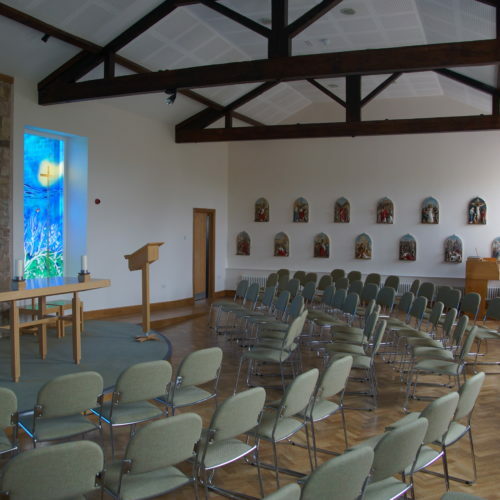 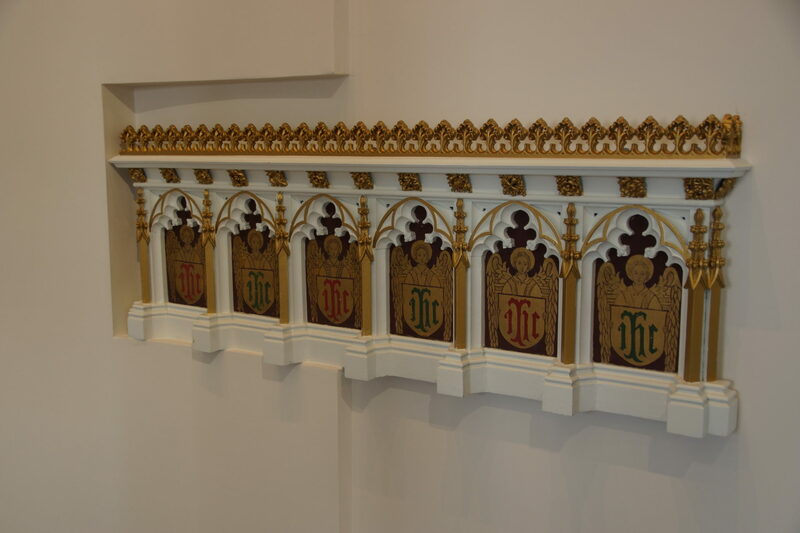 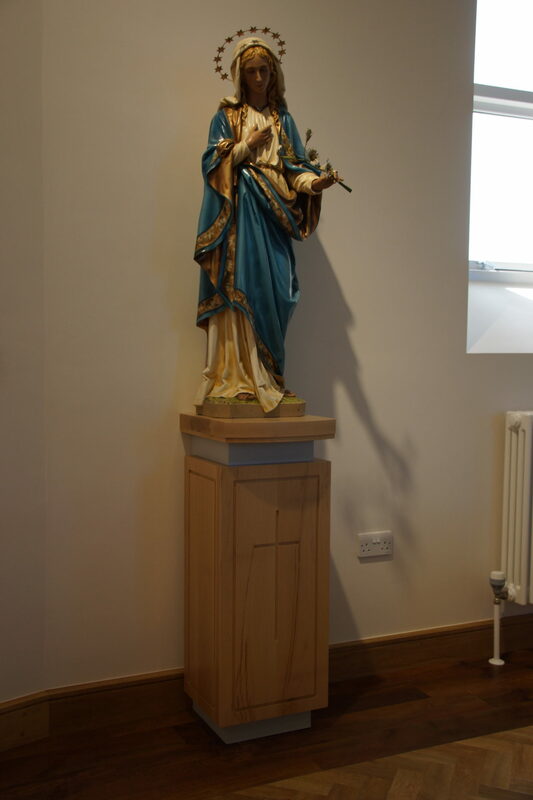 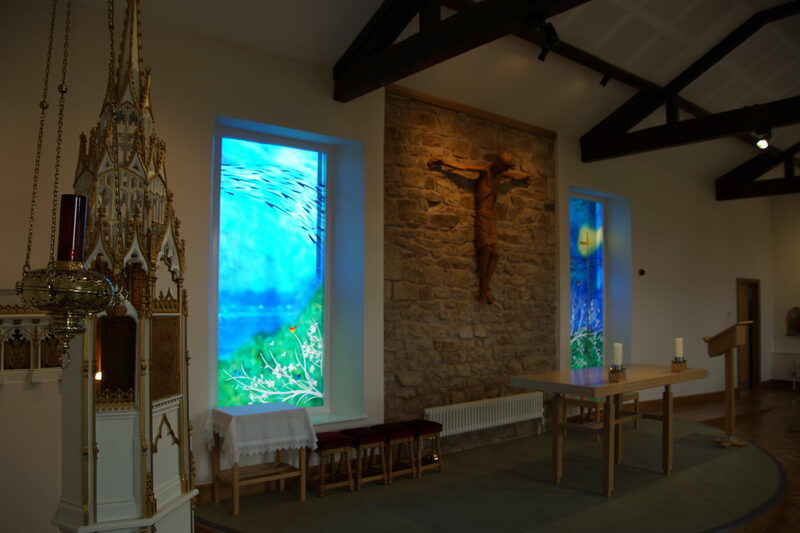 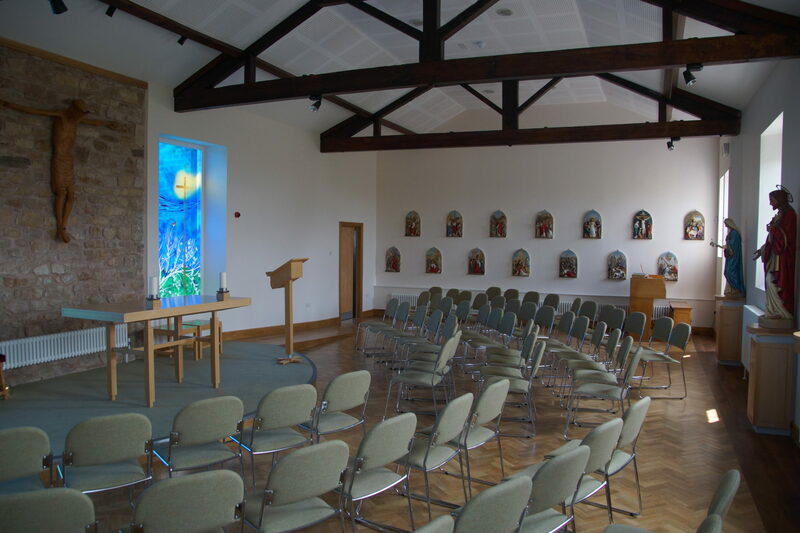 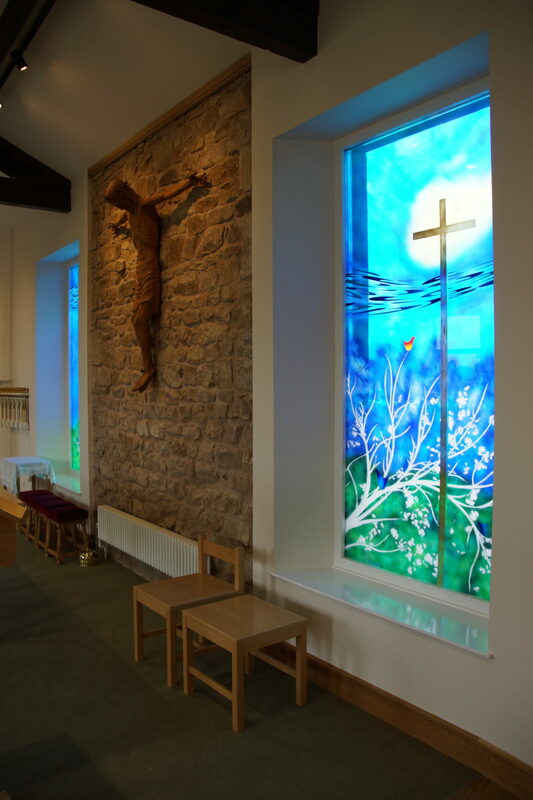 The Society has upgraded the existing spaces for use as a Chapel at first floor and for School accommodation at ground floor with extensions to create a new Classroom and a new Entrance Foyer. 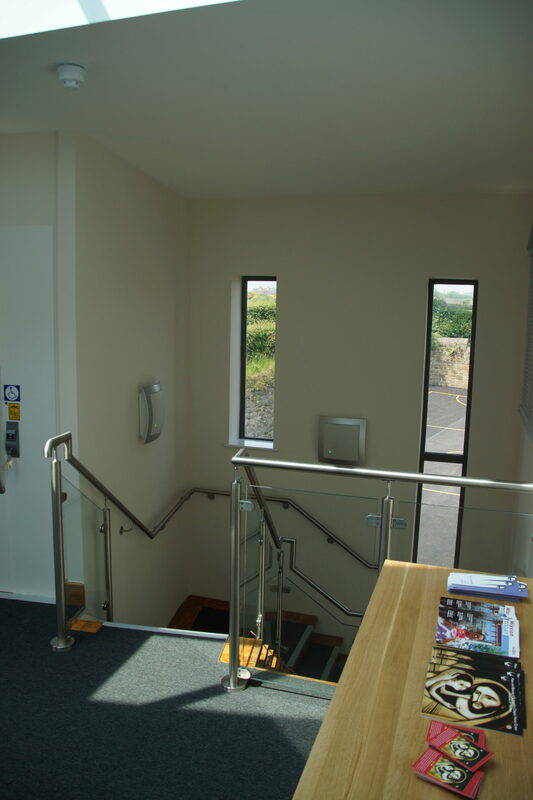 The extension to the West elevation creates a new Entrance to the building. 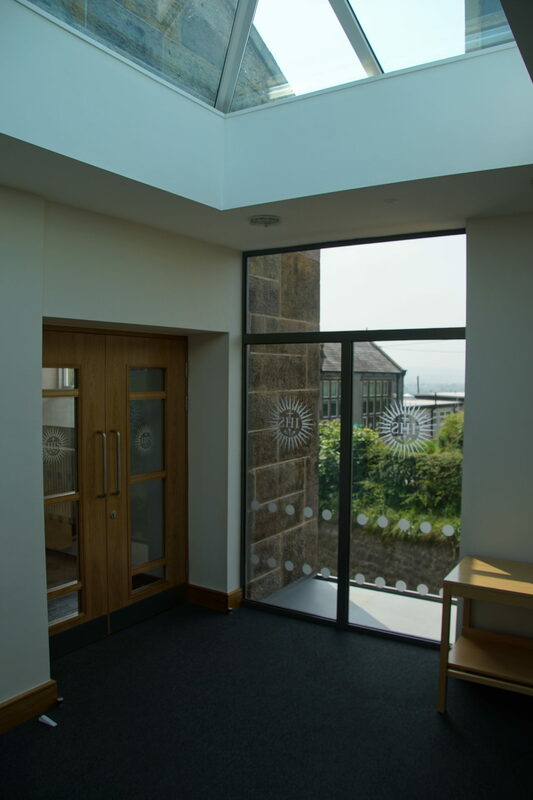 Parishioners and pupils will enter through double doors into a Foyer from which access can be gained to the first floor and to the WC accommodation and new Classroom at the rear. 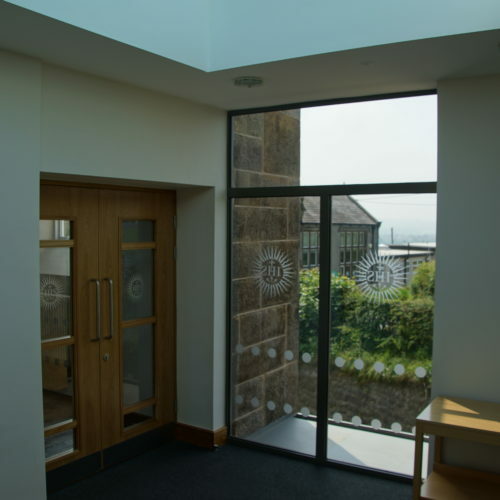 The Classroom and Foyer also link into the existing ground floor of the building which is to be converted to Dining/Multi Use purposes. 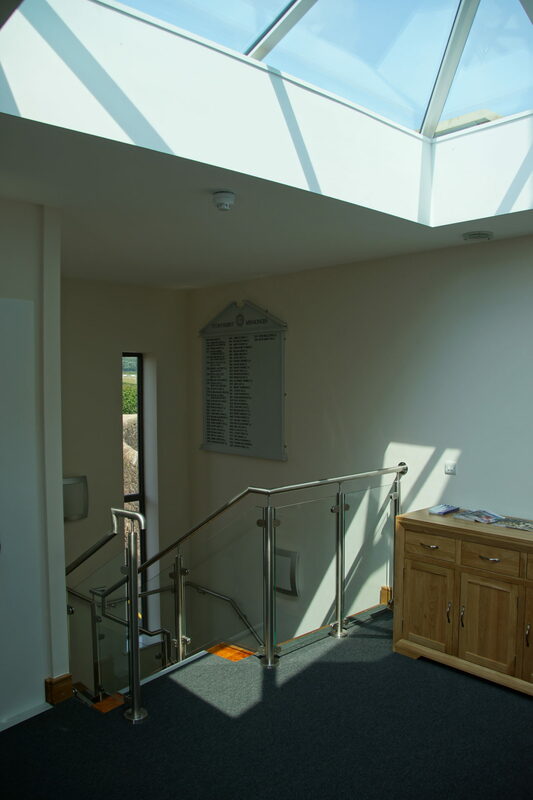 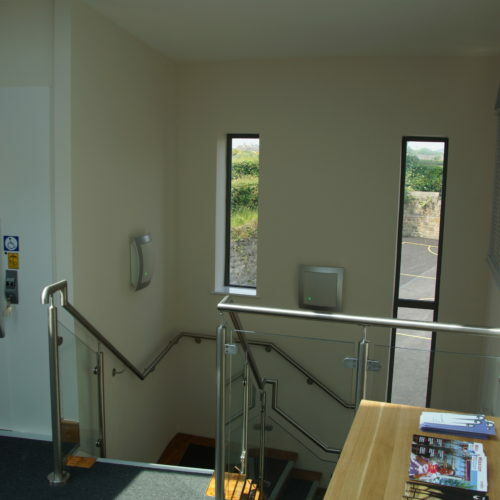 The staircase leads upstairs to another Foyer which gives access to the Chapel and the existing ceiling has been removed revealing exposed roof trusses providing an enhanced volume for appropriate Worship. 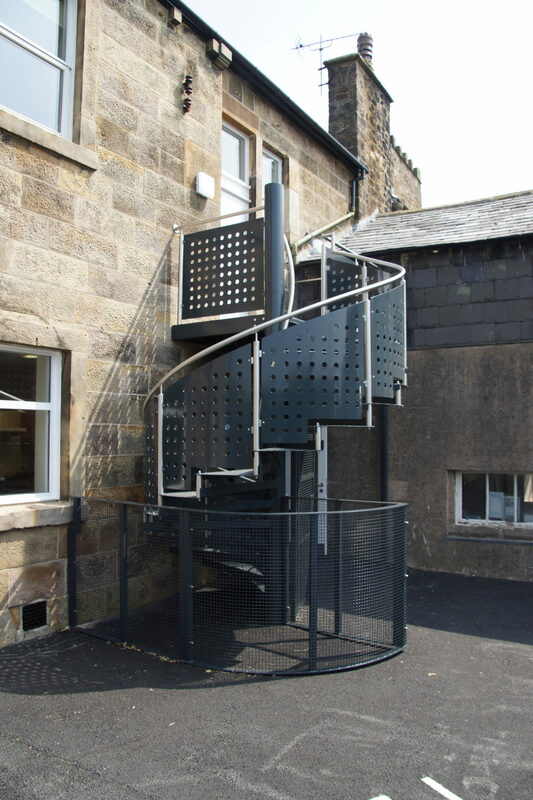 A secondary means of escape has been introduced via a spiral staircase. 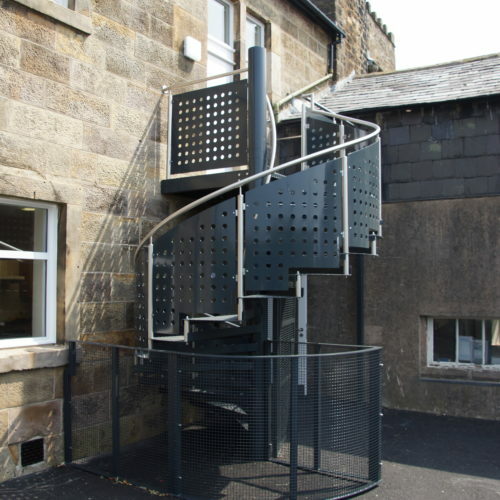 Externally the extension is constructed in stonework with vertical zinc panels defining the corner of the Lift and the Boiler House. 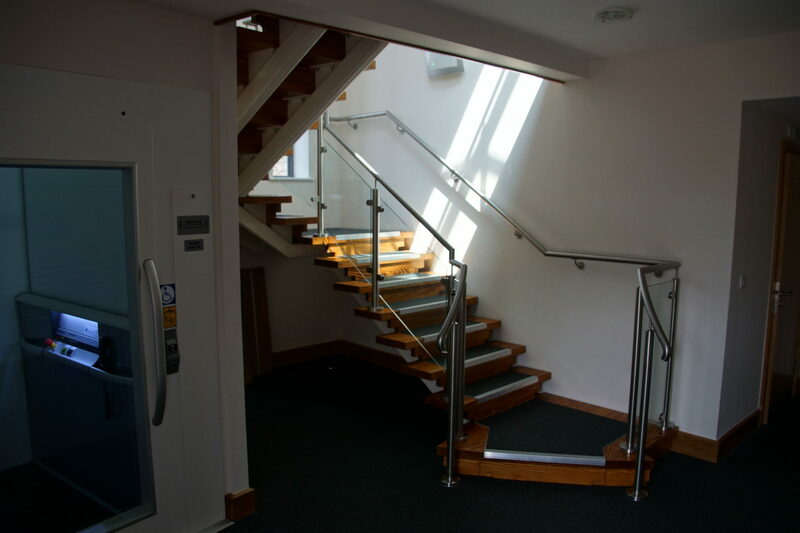 The Classroom to the rear is a single storey building located at the same level as the ground floor of the existing building. 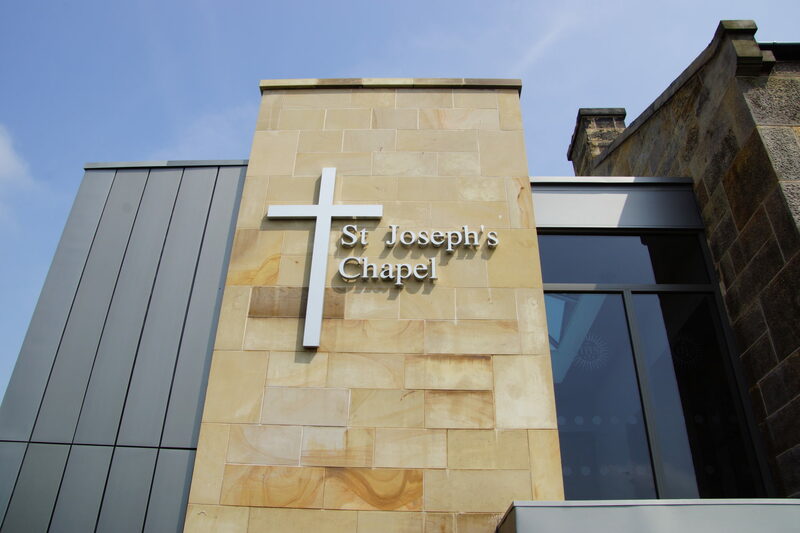 Again stonework for the external walls with the roof being slated (utilising slates salvaged from the demolition of the Chapel). 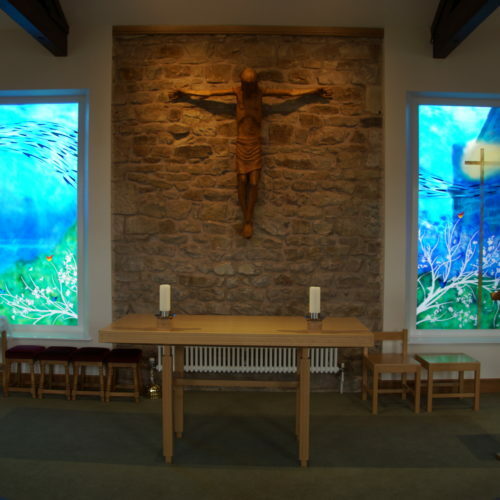 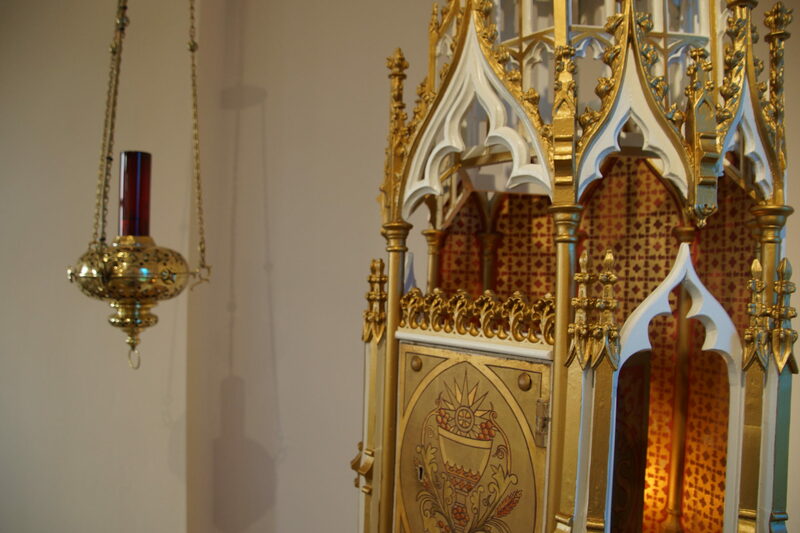 Stained glass is introduced either side of the Sanctuary, the existing Tabernacle has been refurbished and extended, newly designed timber plinths support the Statues, and Altar furniture has been relocated from within the Society. 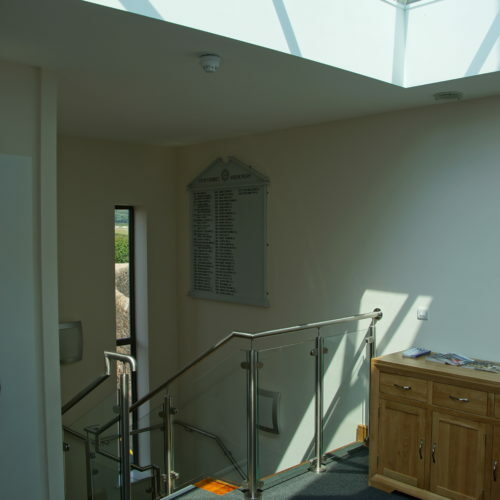 The works commenced in July 2015 and were successfully completed by 6th May, 2016. 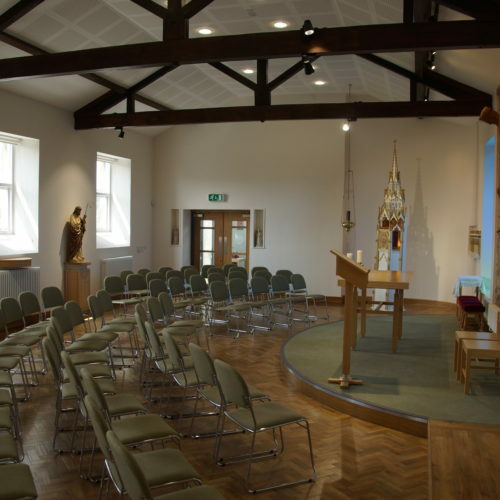 An Opening Mass and Blessing was held on 25th May, 2016. 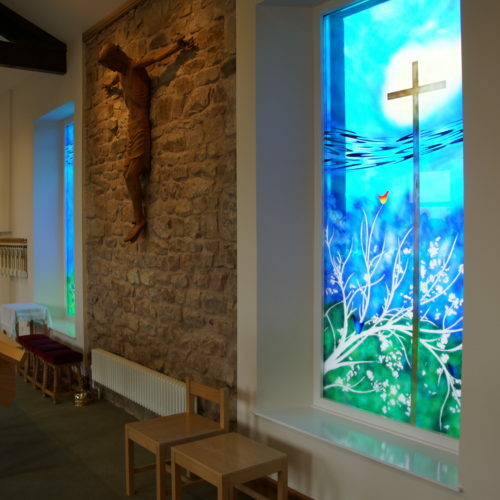 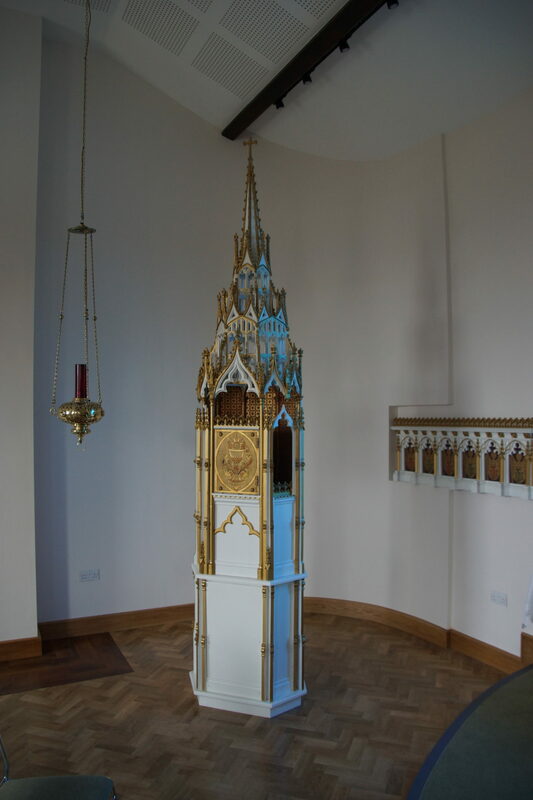 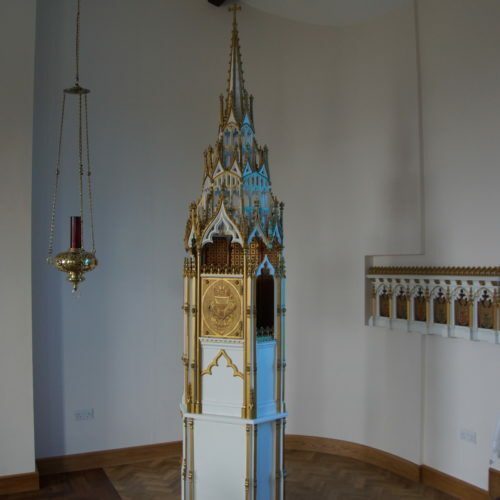 The project cost was £1.1m and was funded by the Society of Jesus Trust.